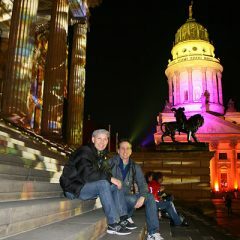 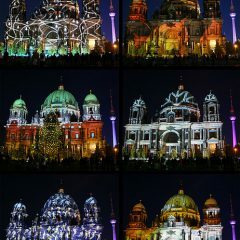 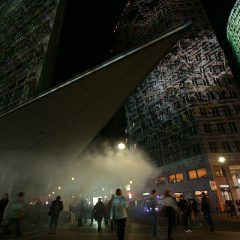 I’m sure you will all agree the Berlin Festival of Lights needs to go on everyone’s must-visit list. 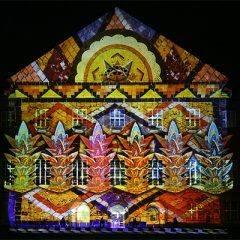 It’s every bit as good as the New Year illumination of Kek Lok Si in Penang, Malaysia which we blogged about in 2011. 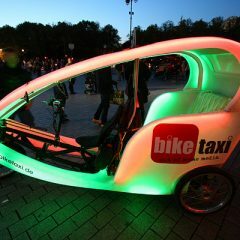 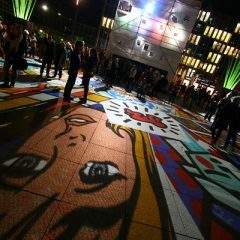 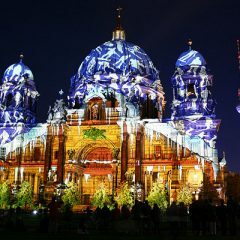 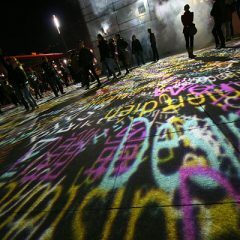 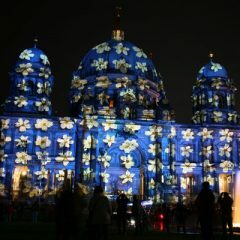 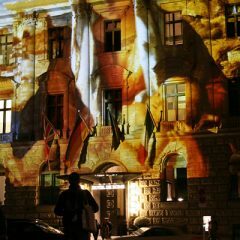 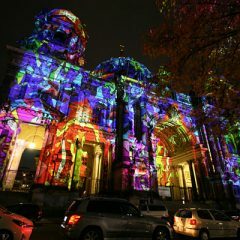 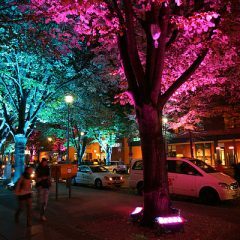 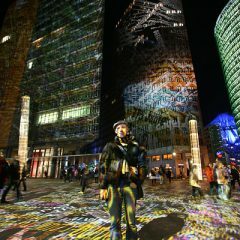 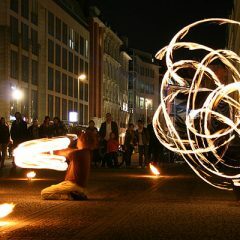 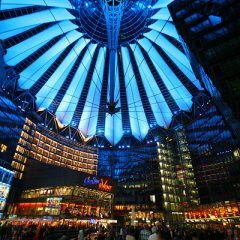 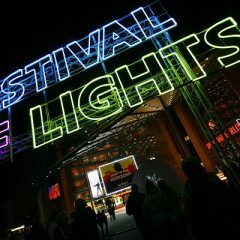 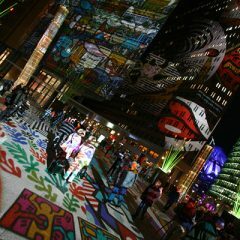 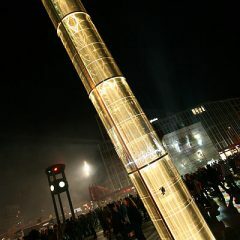 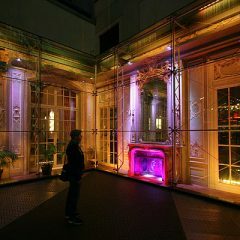 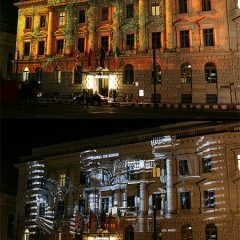 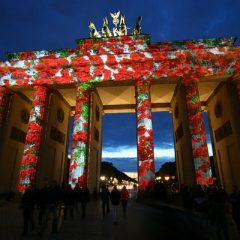 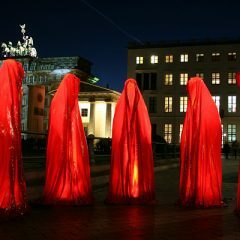 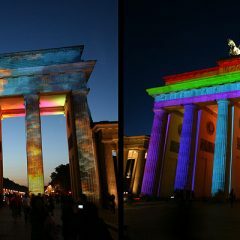 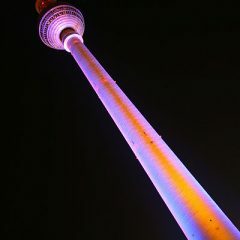 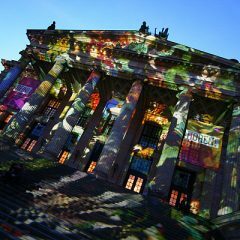 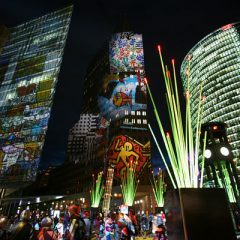 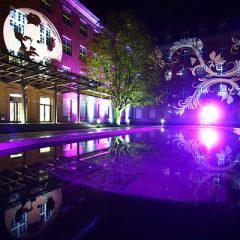 For more information on the Berlin Festival of Lights, check out The Berlin Festival of Lights’ website.